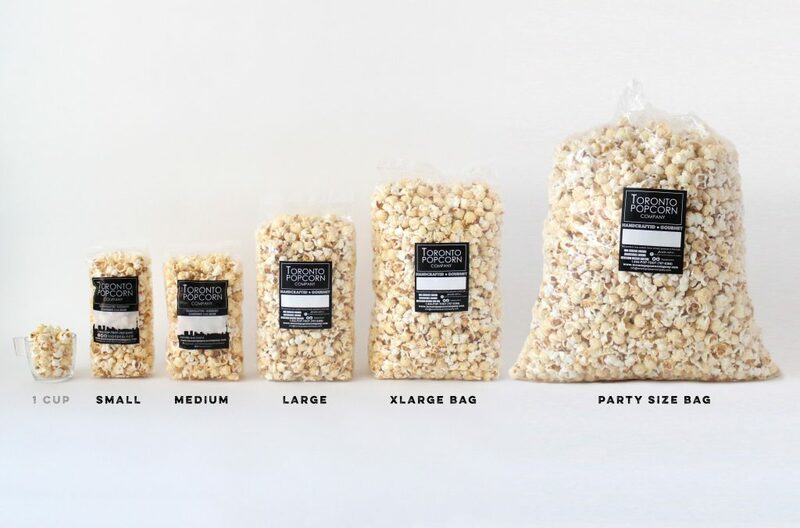 Our very own creation many people dub as the “Chicago Mix in one kernel.” This flavor features our luxurious Classic Caramel popcorn flavour smothered in the mellow, melt-in-your-mouth cheddar flavour. Go ahead and lick those fingers! The cheesy caramel popcorn is our very own creation many people dub as the “Chicago Mix in one kernel.” This flavor features our luxurious Classic Caramel popcorn flavour smothered in the mellow, melt-in-your-mouth cheddar flavour. Go ahead and lick those fingers! Best popcorn ever!!! Love this store!